Go Niners! 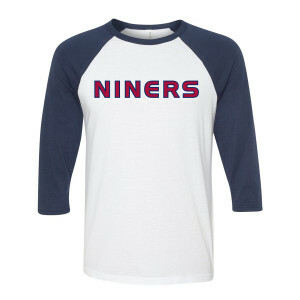 Get ready for the field or the convention hall with this raglan. This raglan is great for any Deep Space Nine fan. 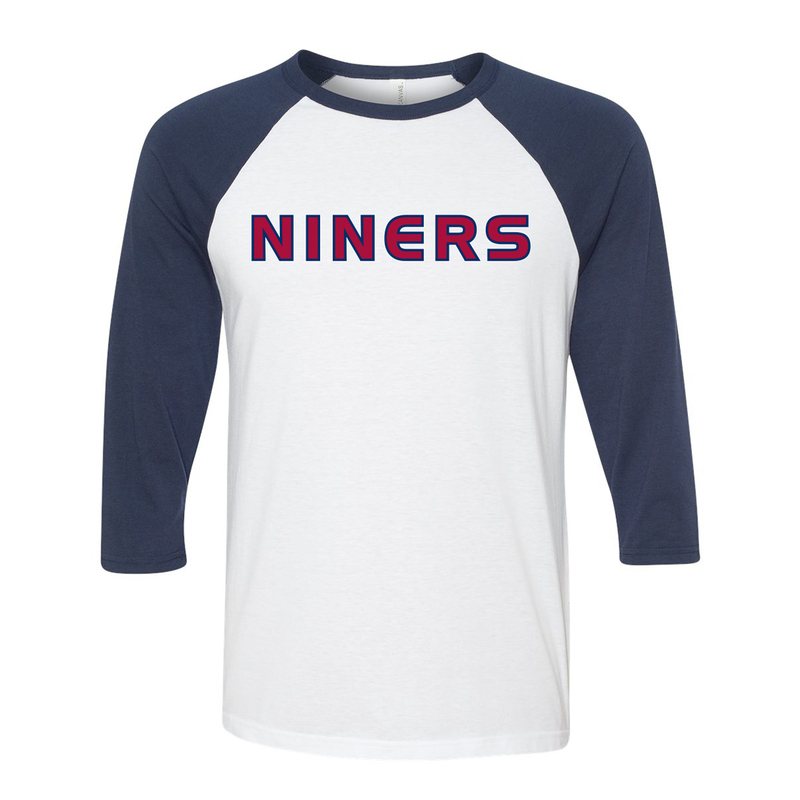 It's a solid raglan 3/4 sleeve shirt. The material is light and breathable for warmer days and the logo pops on the white background. I'm not sure how well it'll hold up after multiple washes, but I'm enjoying wearing it for the subtle DS9 nod.